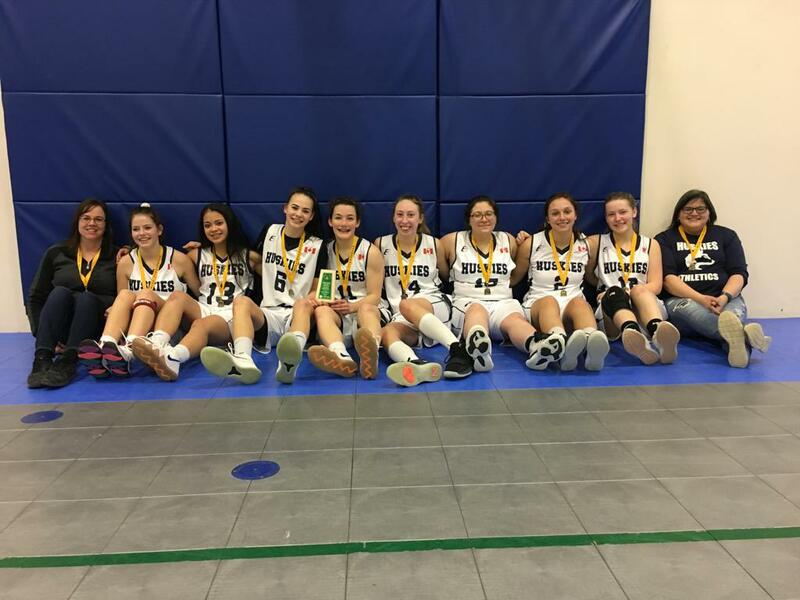 The 13th seeded Maidstone Huskies entered the SHSAA regional girls basketball championship with nothing to lose. Playing against the host and 4th ranked Saskatoon Christian Academy, the Huskies wouldn't back down as they surprised everyone with a hard fought 52 - 46 victory. In the regional final, the Huskies would face Asquith, a team who had just defeated them a week earlier. This week, with a Hoopla birth on the line, the Huskies would not be denied as they went on to defeat Asquith 52 - 43. The Huskies open Hoopla on Friday March 22 at 6:00 in Saskatoon.